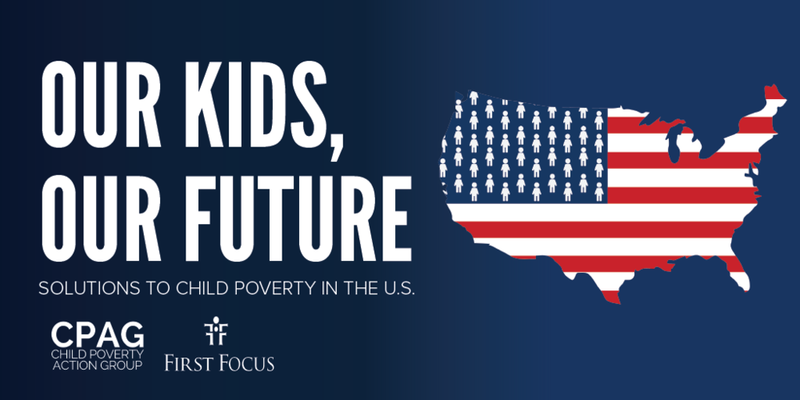 Child poverty remains high in the U.S., with nearly 1 in 5 children living in households below the poverty line. Children experience poverty at a rate that is 62 percent higher than adults. Poverty is a particularly serious problem for children, who suffer negative effects for the rest of their lives after living in poverty for even a short time. The U.S. Child Poverty Action Group, a coalition of child-focused organizations dedicated to reducing child poverty in the U.S., remains very concerned by 2018 proposals, including an executive order to weaken public assistance programs by imposing cuts, employment documentation requirements, irrational time limits, and other unnecessary government bureaucratic barriers. In addition to the full version, this compendium has been split into their individual essays for your convenience.